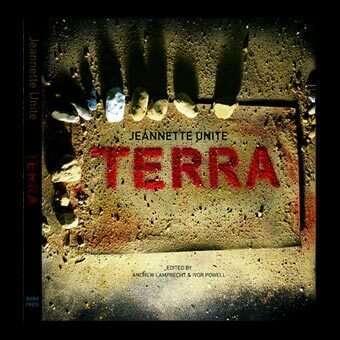 Jeannette Unite is a visual artist who is immersed in the materiality of the art making process whether it is using her own large hand-made chalk-based pastels with mineral oxides or using similar metal oxides in glass artworks, paintings or prints. 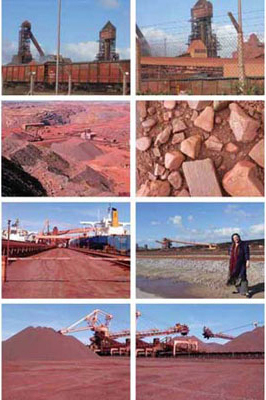 She uses images, information and metaphors from mining as a point of departure for her reflections on her own personal journeys. 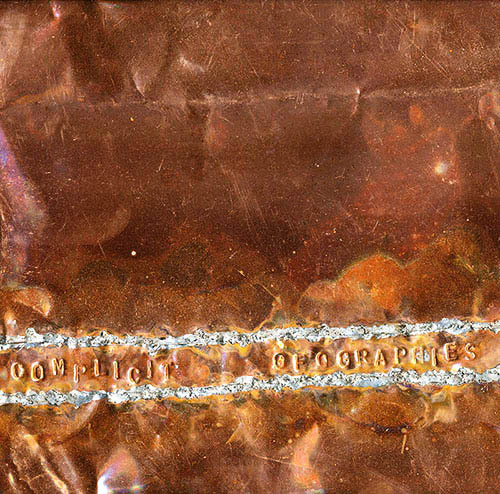 She travels to mining and industrial sites for samples, to research and photographically record evidence of the residual remains of power, industrialisation and neo-colonialism on the African landscape. 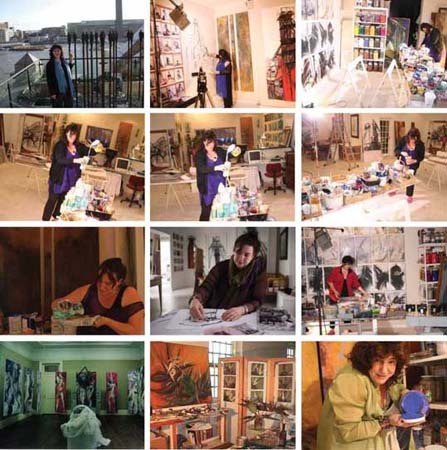 She studied towards a BA Fine Art at the Michaelis School of Art, University of Cape Town from 1981 until 1986, and studied further at UNISA while teaching at Frank Joubert Art Centre until demand for her artwork propelled her into full time art practice in 1997. 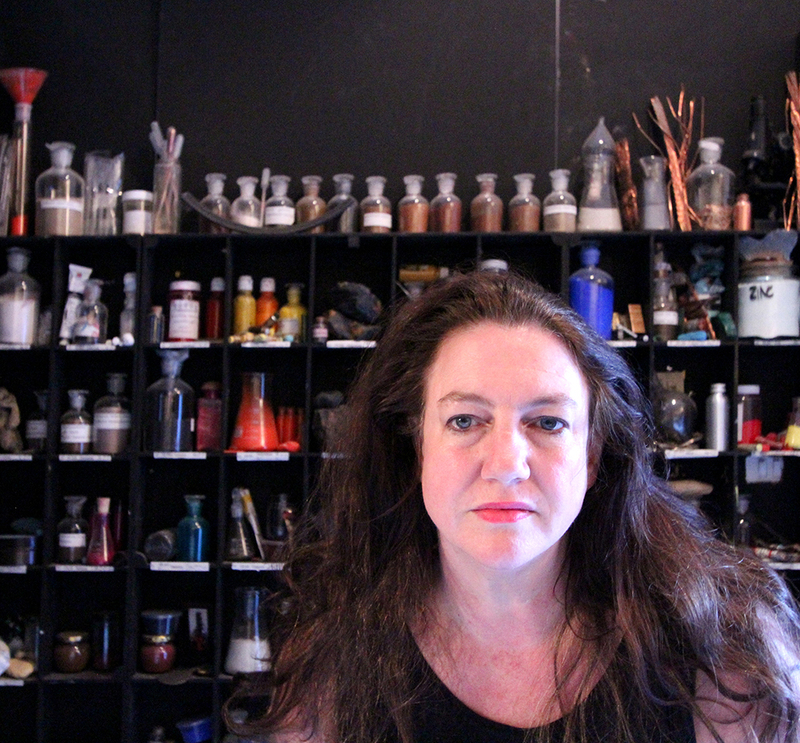 She continues to live and work in, and travel from her studio in Cape Town. 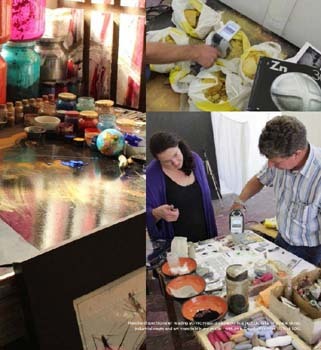 Workshops in Materiality, re-introducing formal gesso, rabbit glue and paint preparation processes into painting department, co-ordinating specialists, artists materials workshops in pastels and paint, Michaelis School Fine Art, UCT. 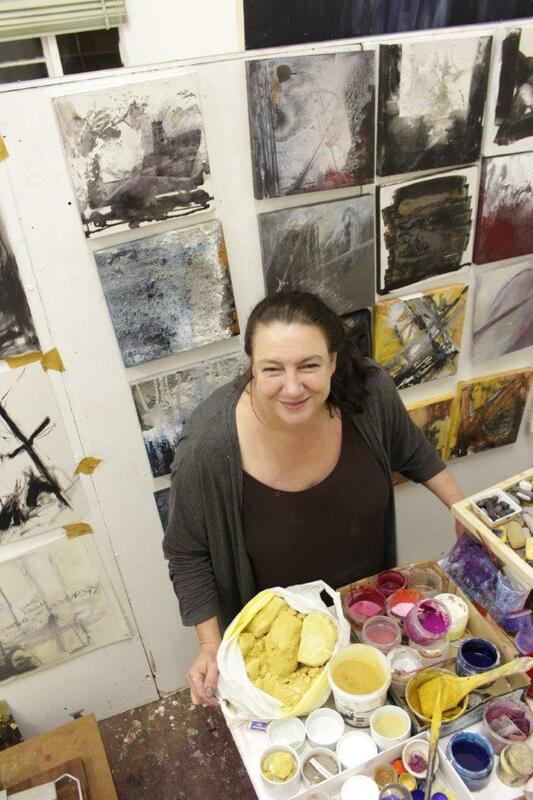 Assisting PHD student with a 'Drawing From the Ground' pastel making workshop. 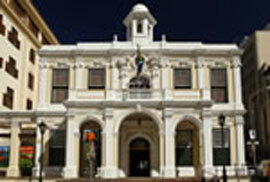 Frank Joubert Art Centre, taught printmaking and general art. Editor Ivor Powell. 400 pages. 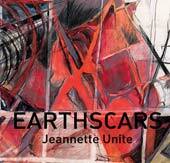 Monograph on artwork by Jeannette Unite investigating how Wealth from land and Earth is divided, measured and allocated and global cycles of extraction, consumption and waste. 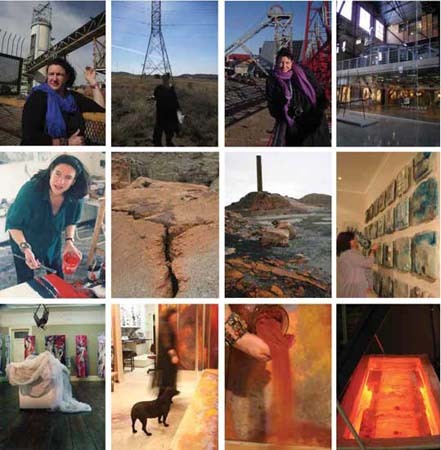 A peer-reviewed monograph with art reproductions and photographs of the artists journeys and research into the African Industrial Landscape over two decades. 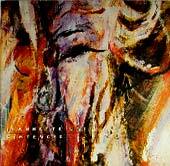 Blowing in the Wind, curator Carol Brown, KZNSA Gallery, Durban and University of the Orange Free State, Art Museum.